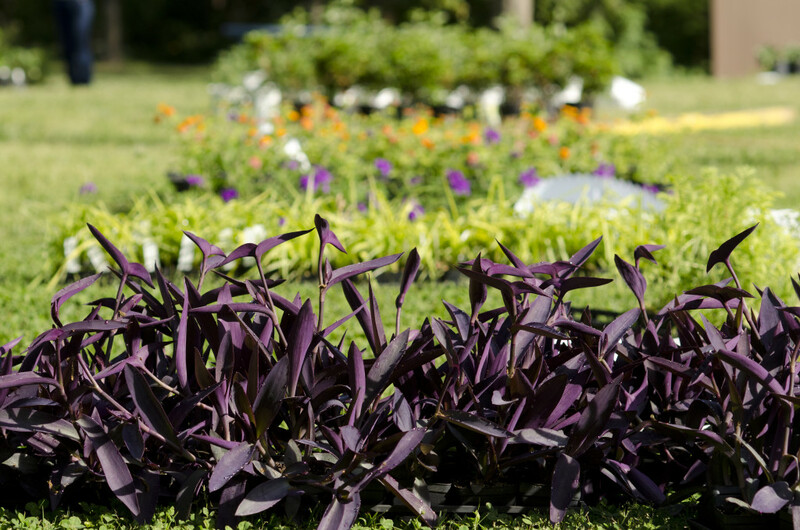 Come rediscover the joy of solitude amongst our diverse flora and fauna, or bring the whole family along for some fun-in-the-sun at one of our outdoor skateparks or nationally recognized arboretums. 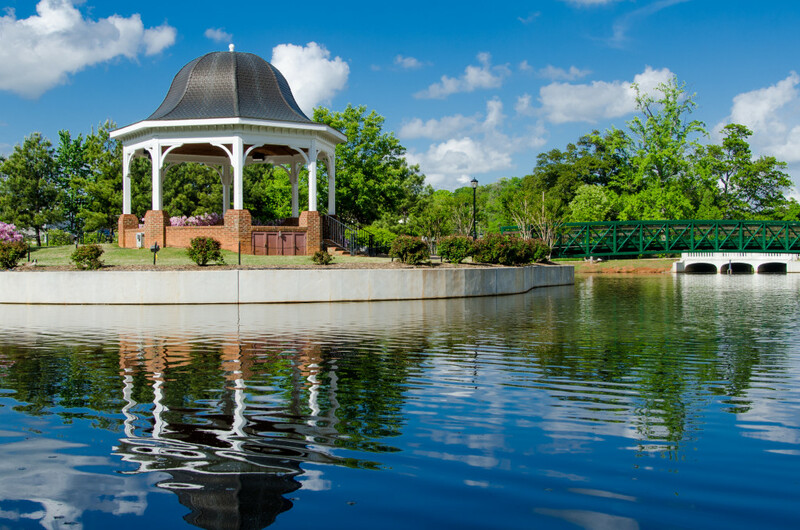 With manicured fields, picturesque walking trails, basketball and tennis courts, picnic pavilions, splash pads, and amphitheaters, the parks across Spartanburg County certainly cover the gamut. 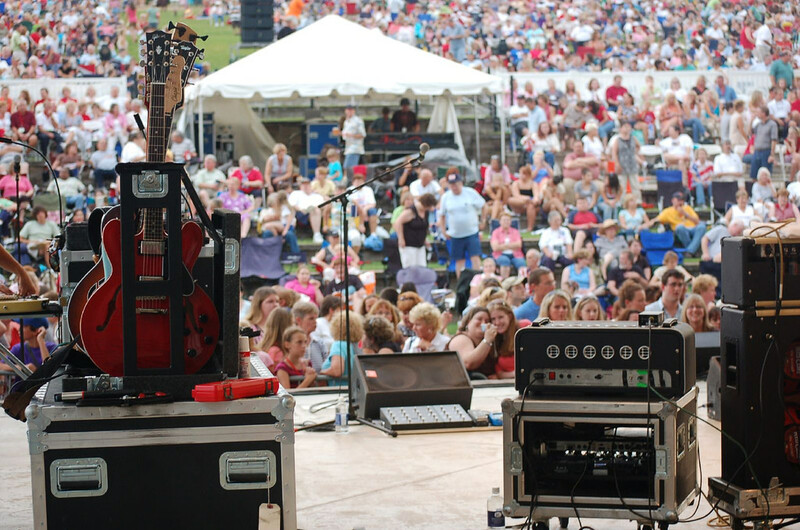 Spartanburgs premier outdoor concert and special events venue, the seven-acre Barnet Park plays host to dozens of events each year, from performances by national recording artists to family reunions and company picnics. 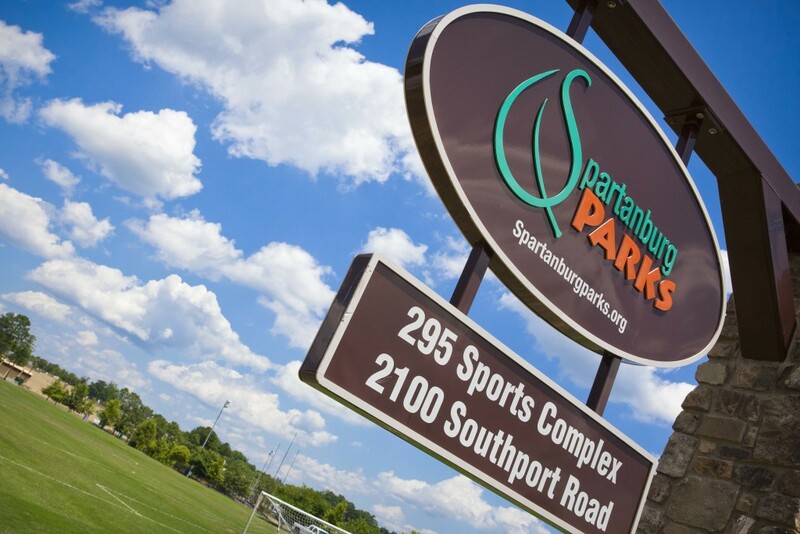 Cleveland Park is Spartanburgs most visible public park and is located in the historic center of Spartanburg, adjacent to the Northside Redevelopment project. Used for community meetings, special events, and weddings. Glendale Shoals Preserve consists of thirteen acres located at the old Glendale Mill on Lawson’s Fork Creek. The Shoals have plant, animal, and bird life. When the water is low, walk across the shoals, skip some rocks, and enjoy the view. One of the largest corporate greenspaces in the Southeast and a nationally recognized arboretum.